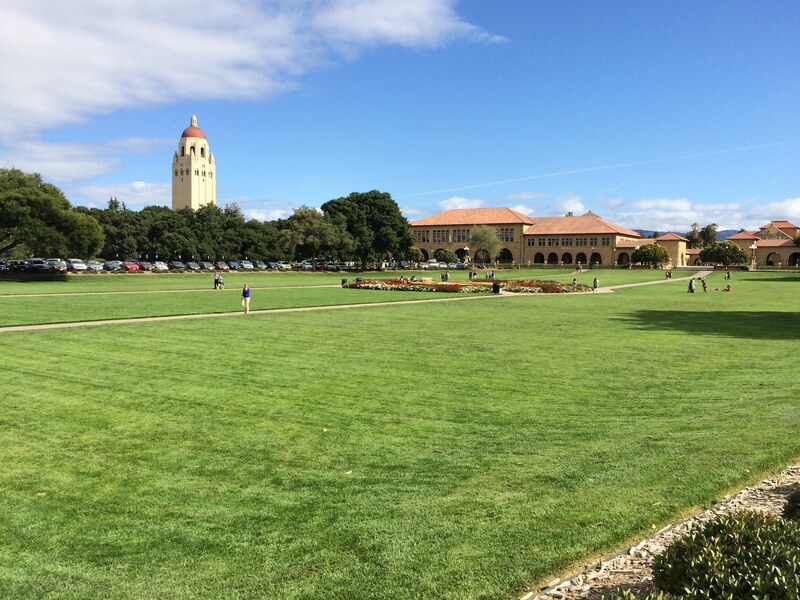 In the beginning of June Stanford University‘s EXPE 2016 event will take place on the Stanford campus. Anticipating this event, we here present a recap of the project and some thoughts on what’s to come in this final month. Every year the Design Innovation course ME310 finishes with a major public event and exposé of the students’ work, which is known as the Stanford Design Experience (EXPE). During this public event several design courses have their final presentations and demonstrations and among the visitors are representatives from companies that are often located in the Silicon Valley region as well as other interested parties. BTH is part of the ME310 course with three master‘s students (one from MSPI and two from Mechanical Engineering) have collaborated with three master‘s students from Stanford. The project was initiated by Volvo Construction Equipment. The students are tasked with exploring and designing solutions for a context where autonomous construction machines collaborate with humans in a construction site. To make this collaboration effective and efficient, several factors relating to trust and communication that should be incorporated in the design solutions. This was the starting point for the six students back in October. The BTH team consists of three master‘s students, two from Mechanical Engineering and one from MSPI. Hillevi Hallberg, Ryan Ruvald, and David Winqvist have for the past seven months collaborated with Sam, Alvin and Alsa at Stanford. After kicking off the project at Stanford in October, the global team has developed numerous prototypes. 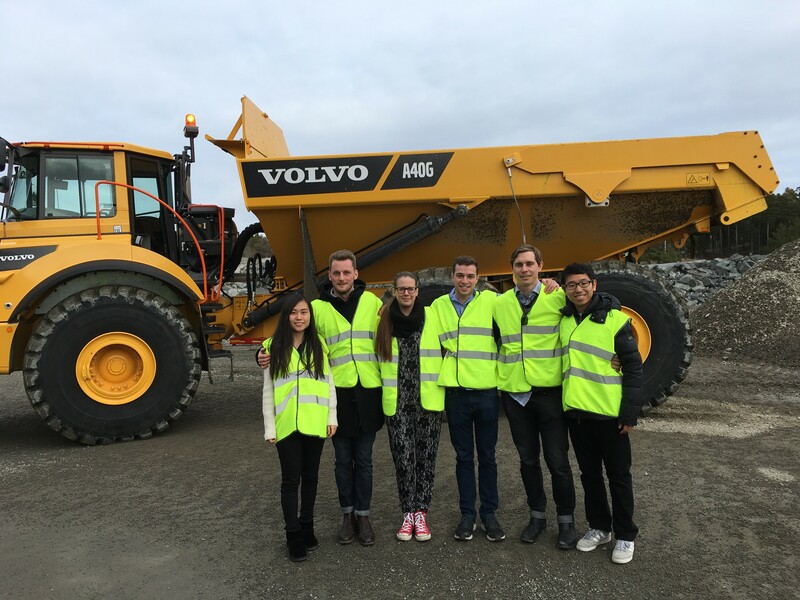 In March the Stanford students visited Eskilstuna and Karlskrona. Now the team arrives at their final result, which they will engineer in this final month of the project. Here is an interview with one of the students, Hillevi Hallberg. And here is an interview with David Winqvist. For more information, contact Christian Johansson (christian.m.johansson@bth.se) or Prof Tobias Larsson (tobias.larsson@bth.se).